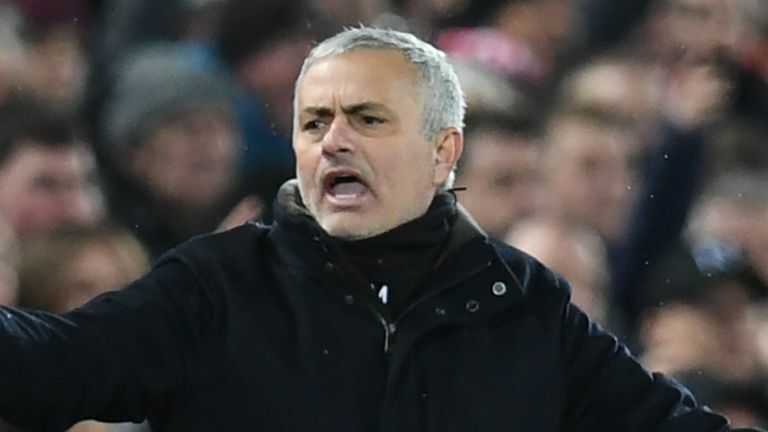 Former Manchester United Jose Mourinho escaped jail time after accepting a fine option, instead of a one year jail time for his Tax Fraud issues with Spanish persecutors. This arose due to his failed to declare revenues from image rights in Spanish tax declarations from 2011 and 2012, when he was mannging Real Madrid. The former Manchester United manager had initially been fined 1.1m and now 3m over the same tax case but the Spanish persecutors later claimed the information presented in that settlement was incorrect. This is part of a lengthening list of tax fraud cases involving soccer stars in Spain. Former Real Madrid player Cristiano Ronaldo has just recently concluded his case with the Spanish Authorities.